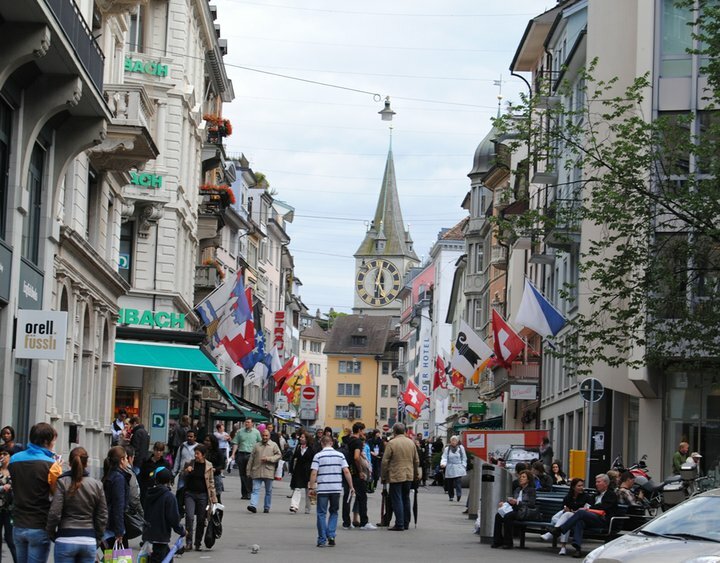 Anyway our first stop was the Swiss city Zurich. One of my co-travellers had friends living near Zurich and they were kind enough to harbour us for one night (they even paid all of our meals and bought a box of macarons for us!). 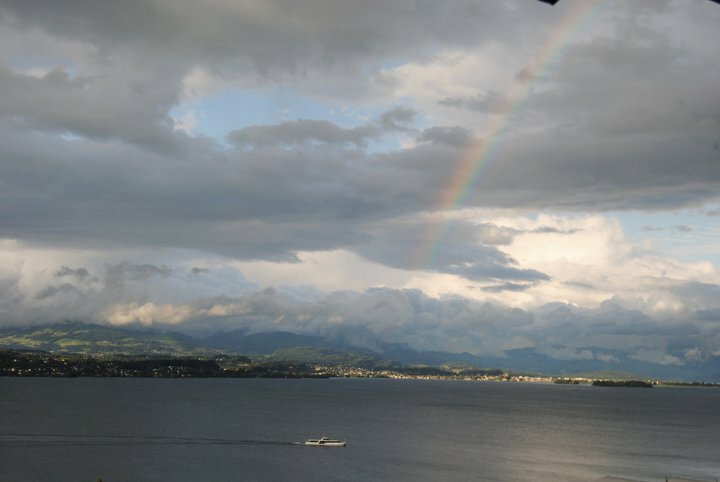 They lived in a city called Richterswil and had a house in the hills with an amazing view all over a large lake. 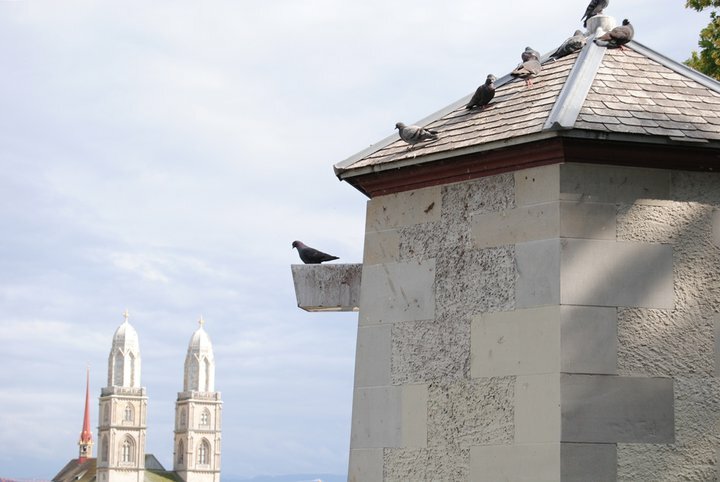 We also made a day trip to Rapperswil which is such a charming place as you will see on the one picture. Find travel tips at the end of the post. View from our hosts' house. 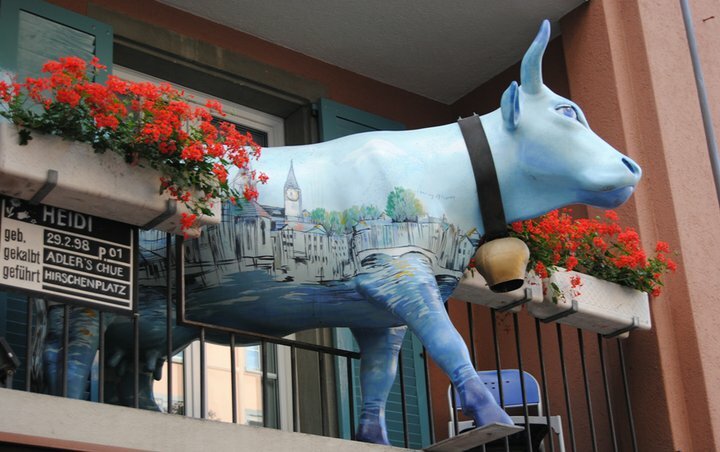 - Couch surfing would be a great option when going to Switzerland as the people are really hospitable. 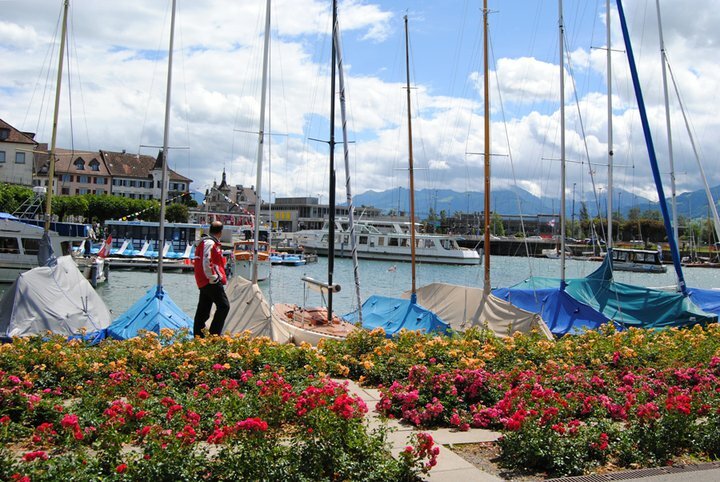 - A day trip to Rapperswil is a must. 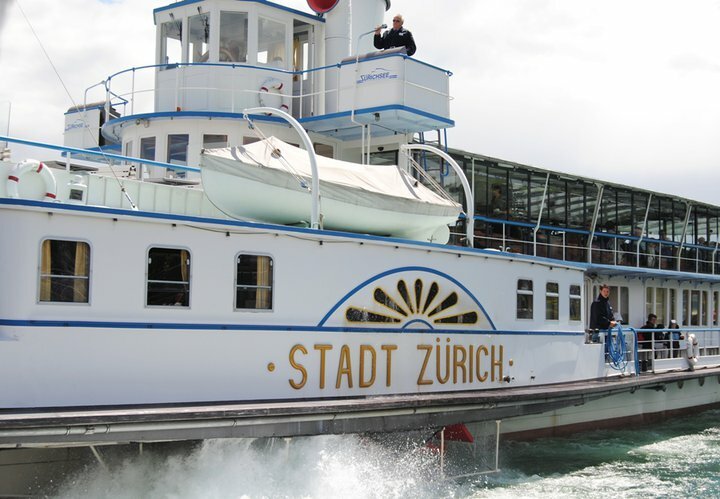 You will get there by boat and be able to see the houses of the Swiss high society! 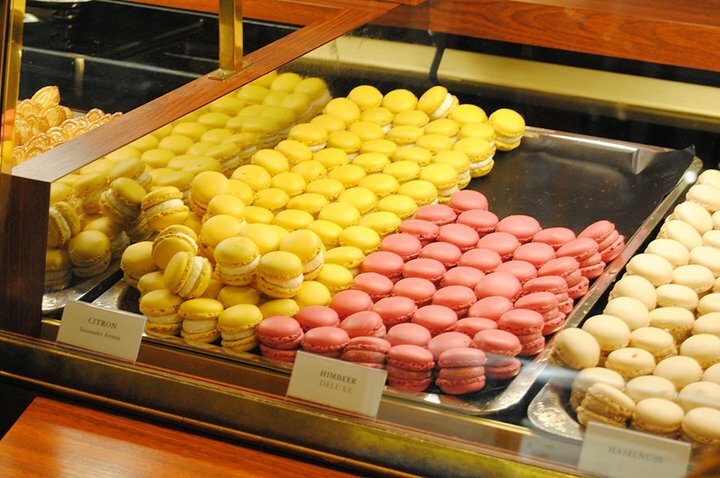 - In Switzerland you don't go to Ladurée but you get your macarons (which are called Luxemburgerli) at Sprüngli. 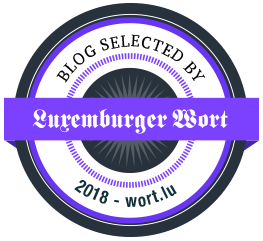 They say they are called Luxemburgerli because it was a Luxembourgish chef who brought the recipe to Switzerland (yay, I'm proud of my home country!). So that was the first post about my Interrail trip. More to come on Thursdays! And now tell me, have you been to Switzerland so far? 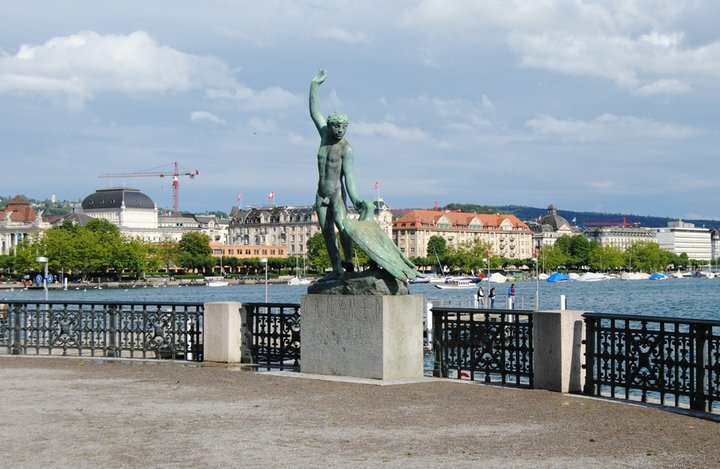 I would love to visit Zurich! I was supposed to go several years ago and had everything booked (hotel and flight) but then the Icelandic volcano happened and flights were cancelled... Still on my list though, especially after seeing these beautiful photos. So nice pics and looks there perfect. Very nice place. Have a great day. Seems like you have been to loads of places, that place looks beautiful! I really like the sound of this series, your photos are exquisite, what an amazing city! 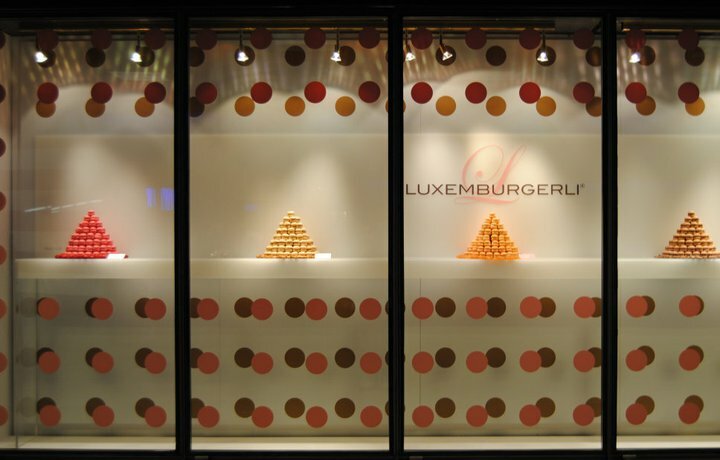 I didnt know you are from luxembourg, that sounds lovely and your trip to zurich looks great.. i wanna travel !! Great post! Lovely pictures, Europe is truly amazing! 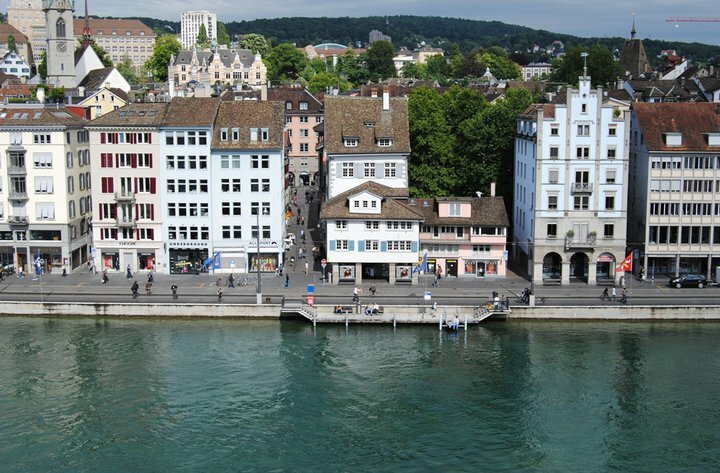 I have been to Europe, London, Berlin and Munich not been to Zurich yet maybe one of these days! 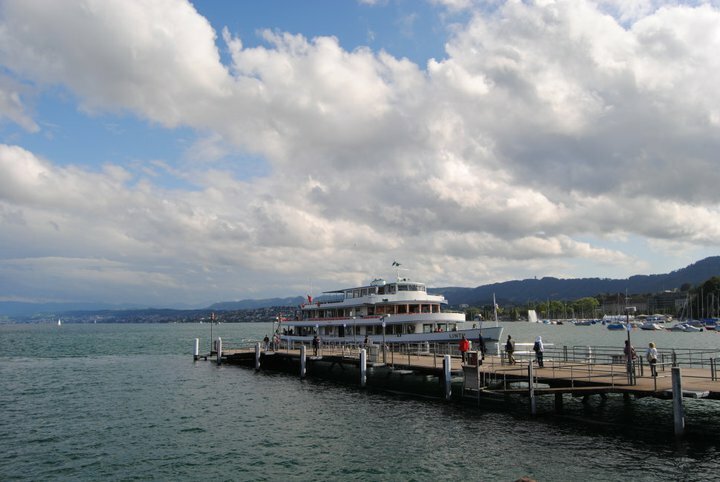 Zurich is one of the nicest cities i´ve ever seen. 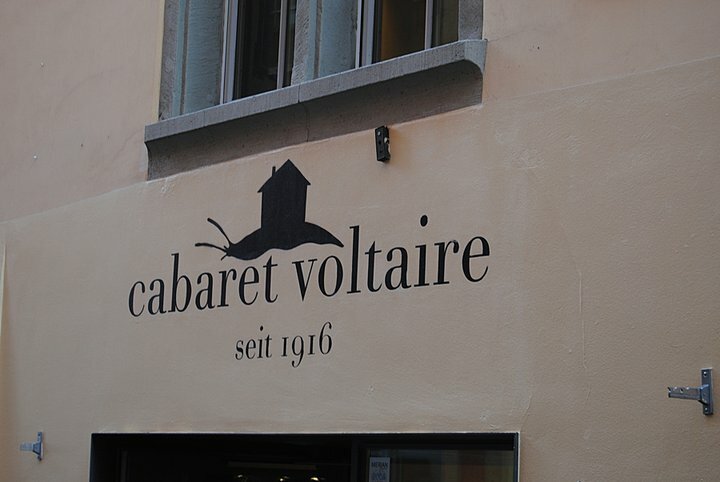 so nice people, cute streets and lovely places. i like it so much.